IF WE CAN’T GET IT RIGHT, NO ONE CAN! 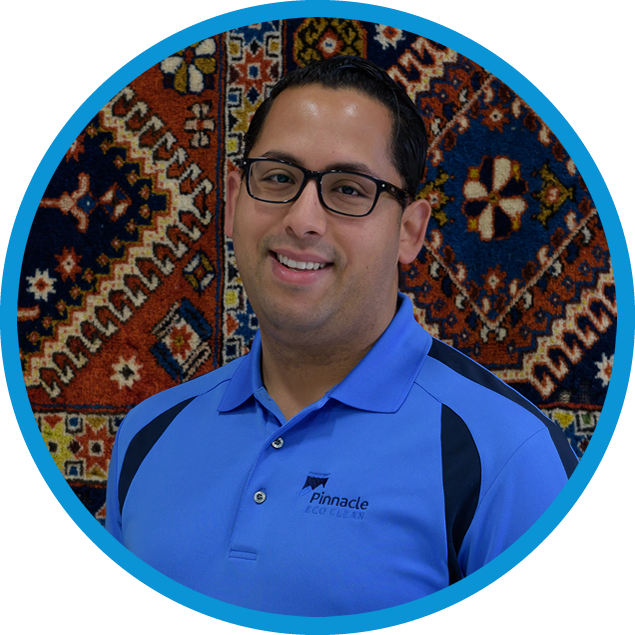 Welcome to Pinnacle Eco Clean! 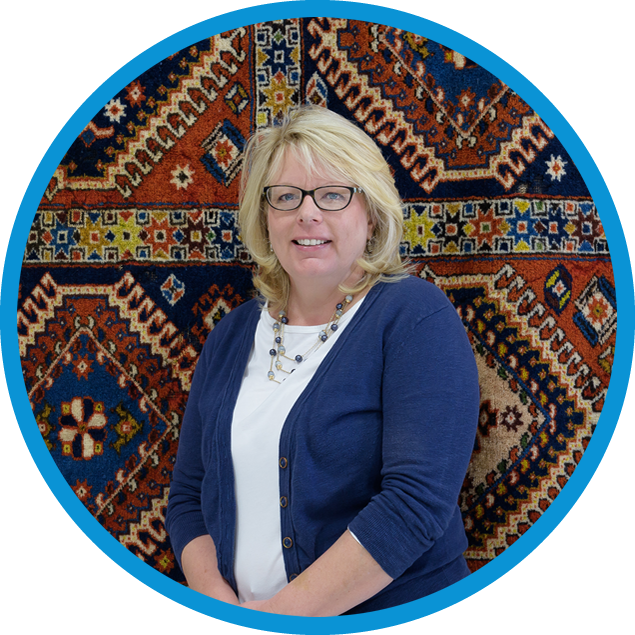 For nearly 40 years, our family owned business has been providing high quality carpet cleaning and related services in the Rochester, NY area. Our technicians are thoroughly trained in the latest cleaning techniques in order to produce a consistently excellent outcome. 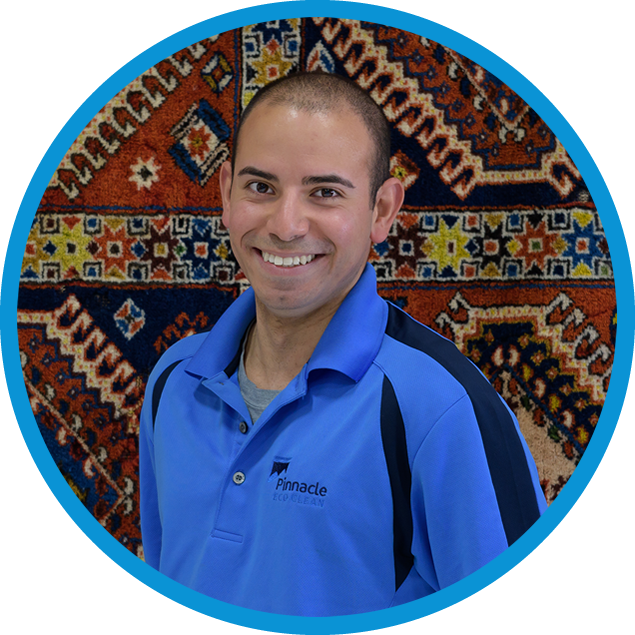 The main service that we offer is carpet cleaning, both residential and commercial. 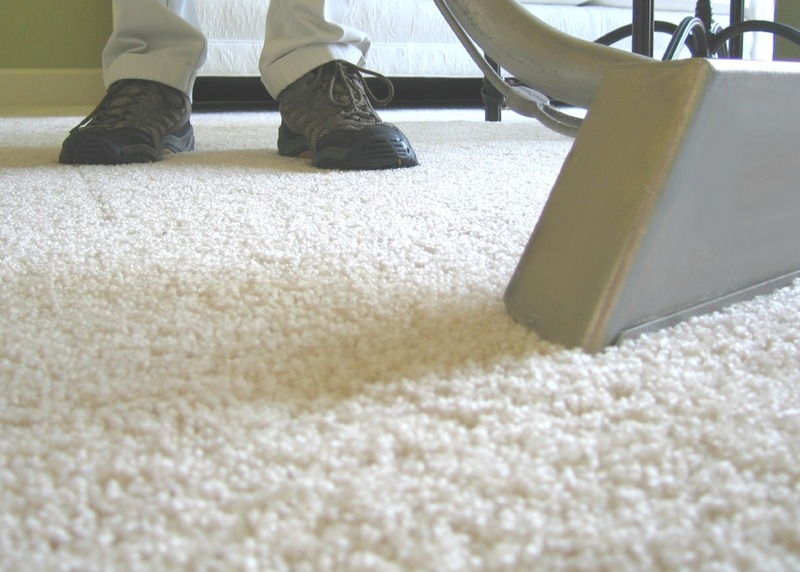 Our van-powered units can safely and efficiently clean your carpeting to industry standards using environmentally safe cleaning agents. 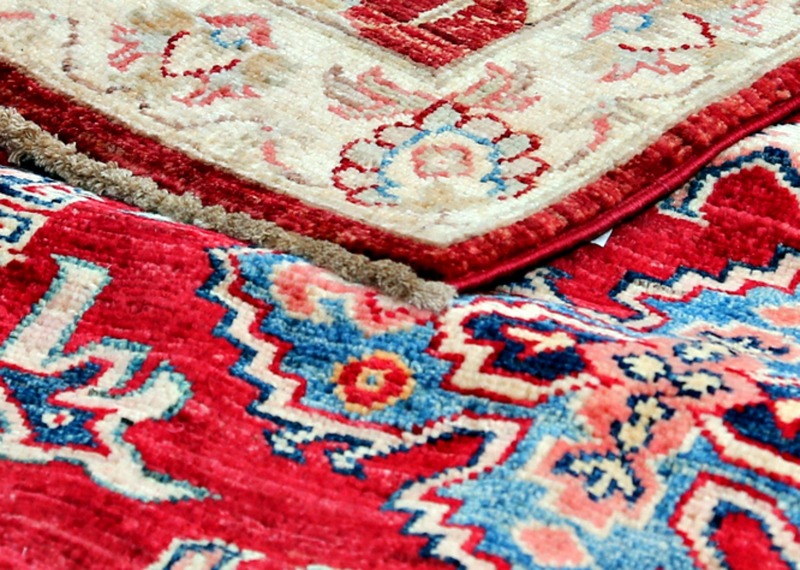 A specialty of ours is fine Oriental rug washing. 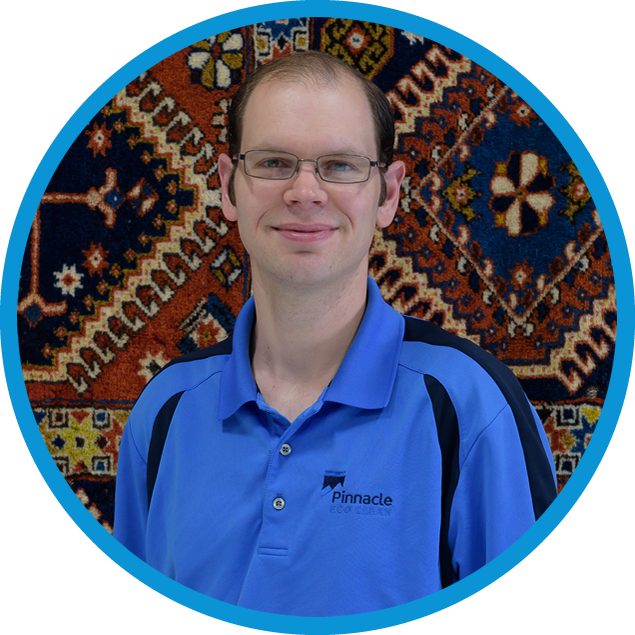 We can safely clean hand-knotted Persian rugs, as well as machine woven Karastan rugs. 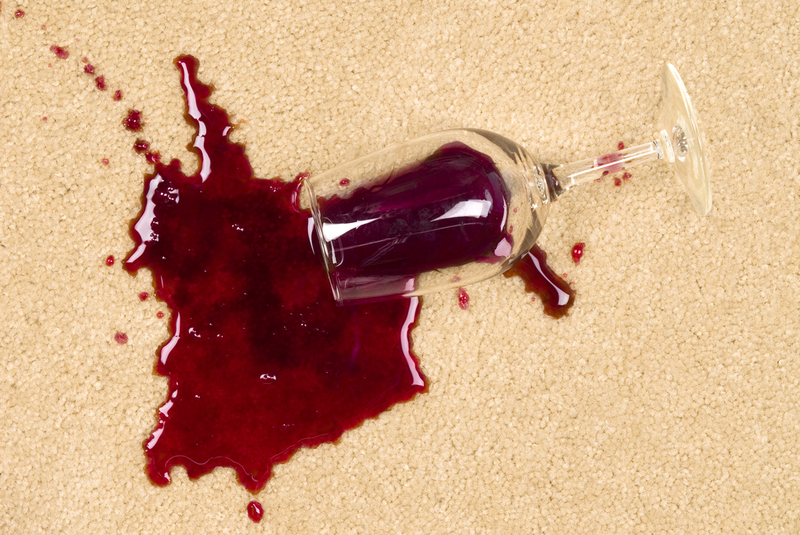 Our rug wringing centrifuge safely removes most of the water used, so a rug can quickly dry overnight. 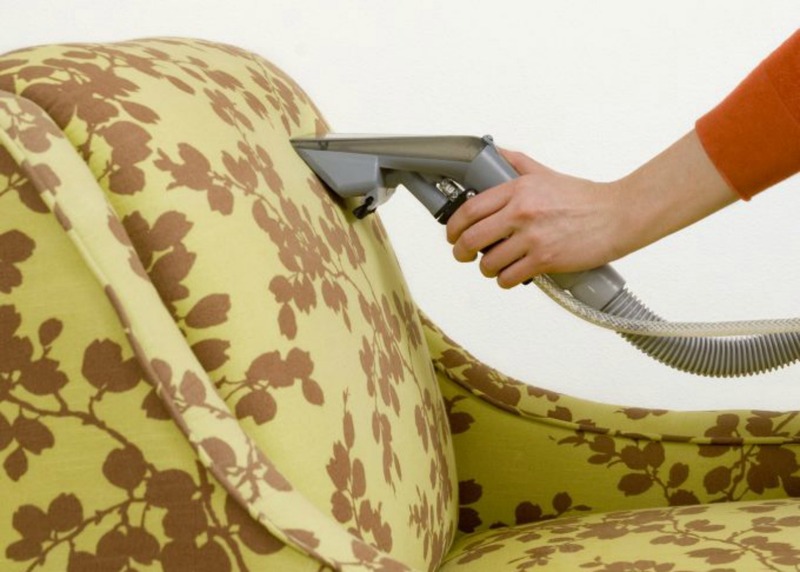 Besides rug cleaning, another service we provide is upholstery cleaning. 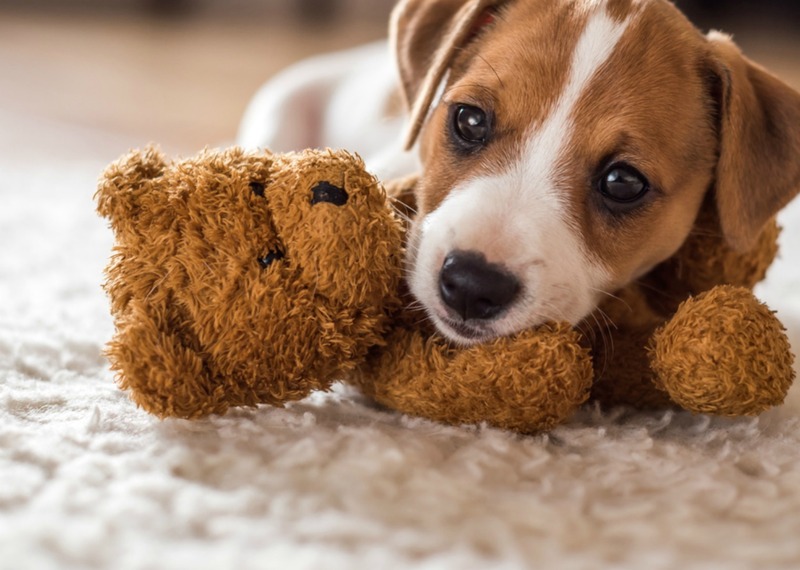 Our highly trained technicians have a combined 100+ years’ experience cleaning your fine furnishings, including cotton, silk and other natural and synthetic fibers. 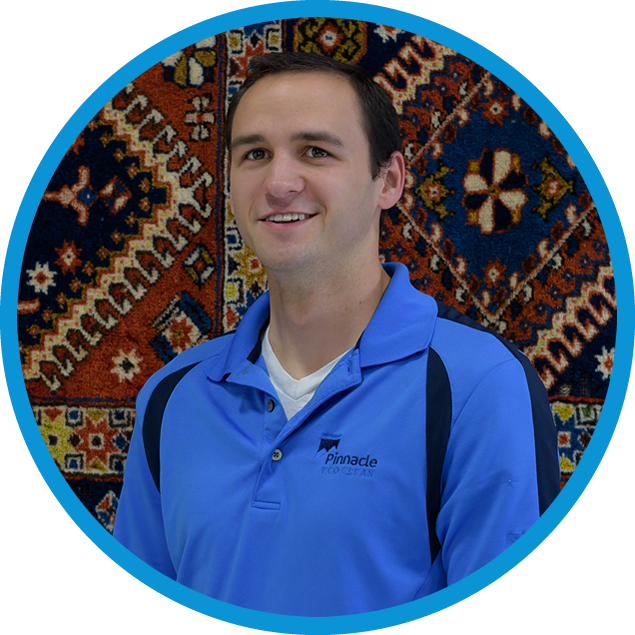 Rounding out our four core services is tile and grout cleaning. 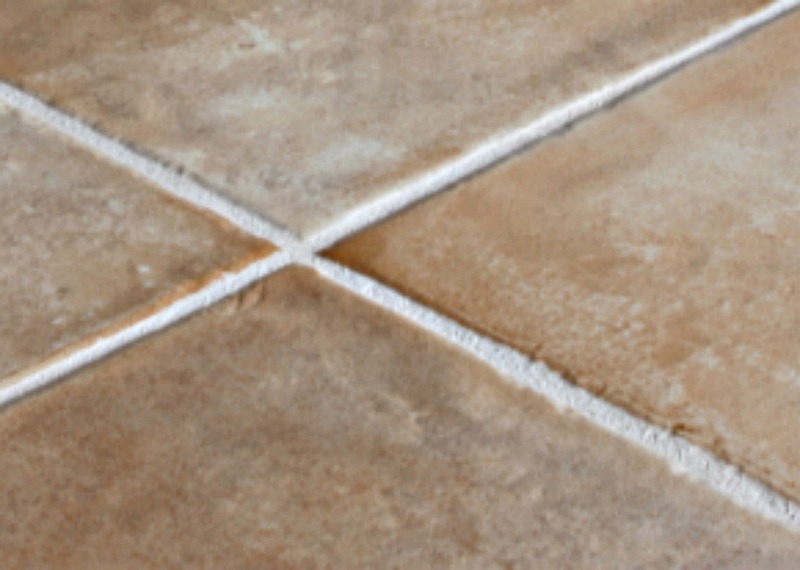 Tired of scrubbing your grout lines with a toothbrush and a bucket of bleach? We can safely perform an indoor hot water power wash, resulting in restoring the look of your floor! For all of our services, we offer a protective finish that is matched to the type of furnishing cleaned. 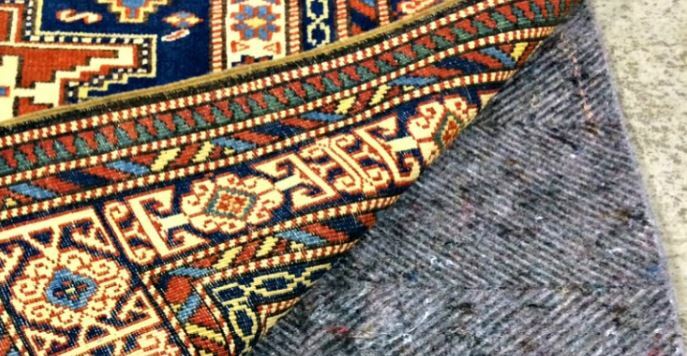 This can result in lengthening the lifespan of the fine fabrics and surfaces in your home and office. We’re glad you took the time to visit! 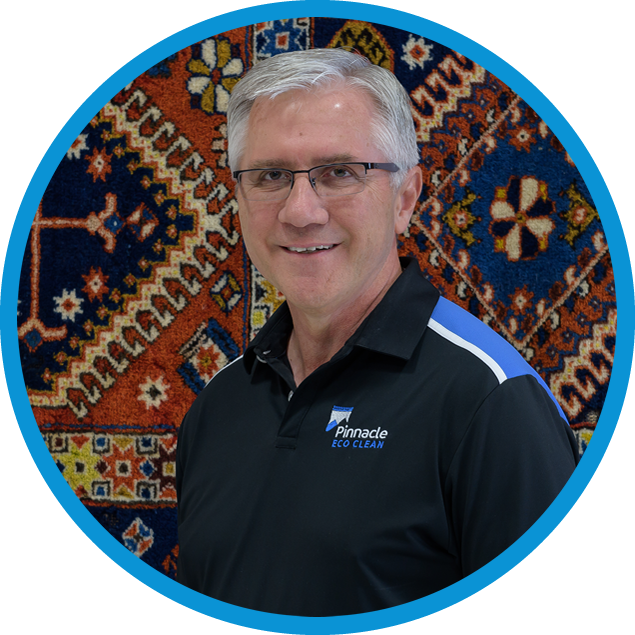 Feel free to contact us with any questions about carpet cleaning or one of our other offerings, or to schedule a service. 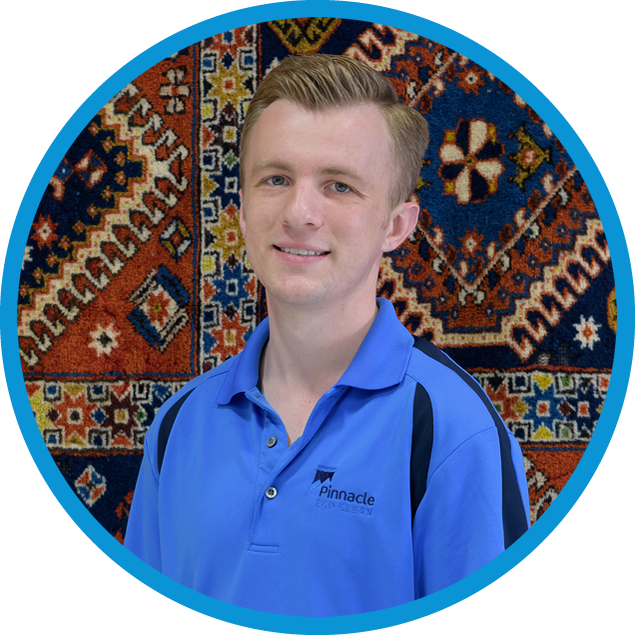 I would say this was the best carpet service so far. On time, professional, courteous and efficient.